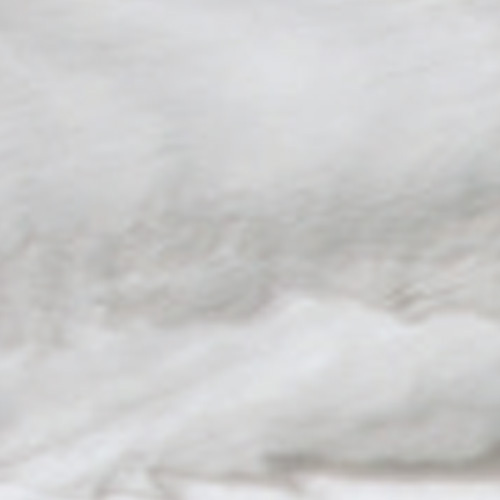 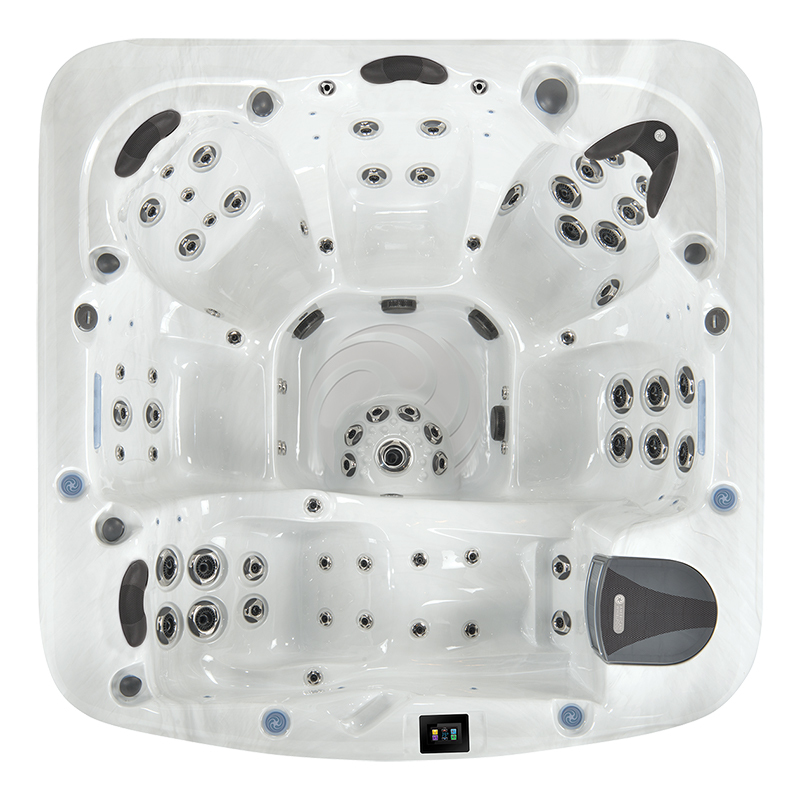 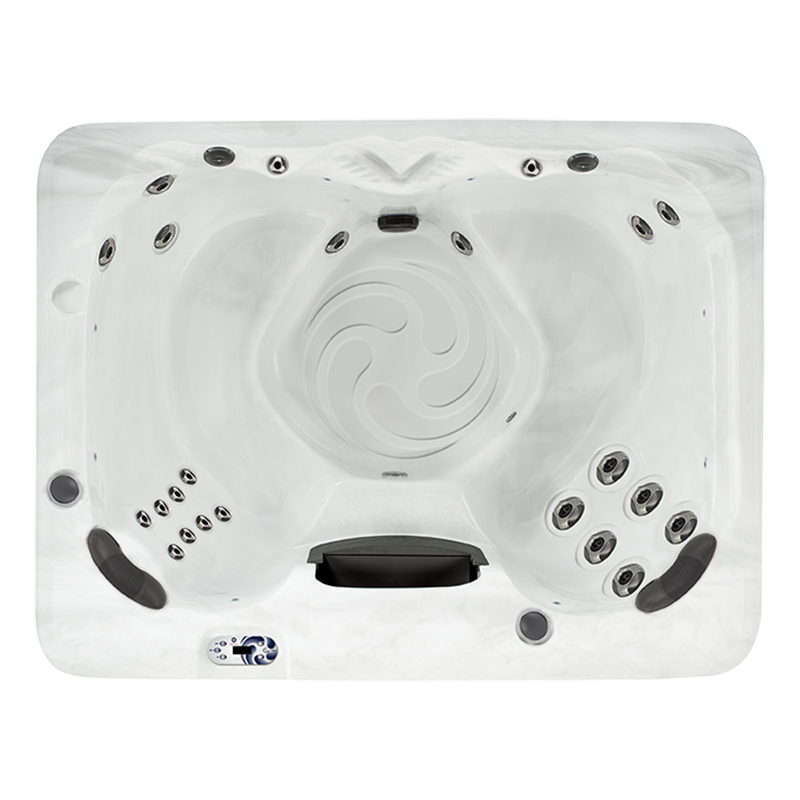 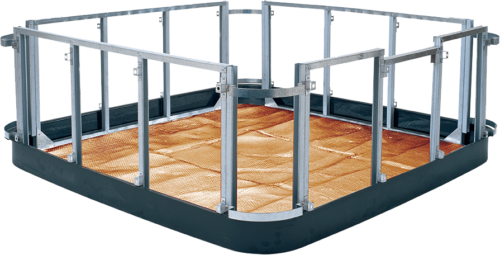 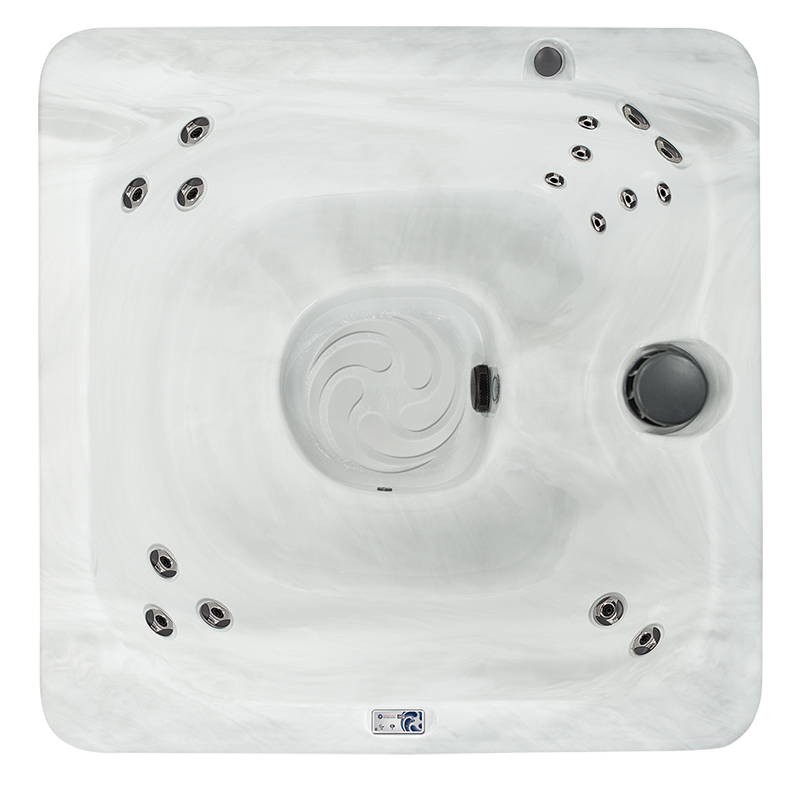 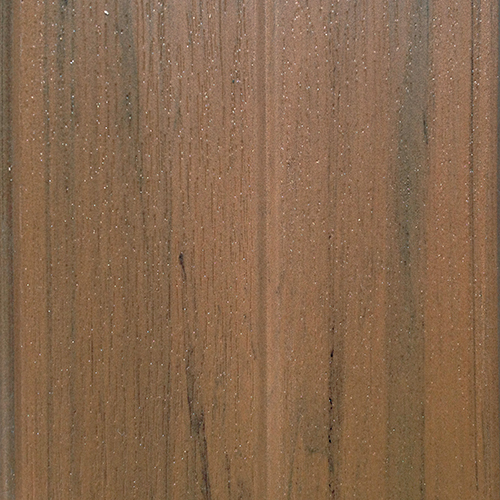 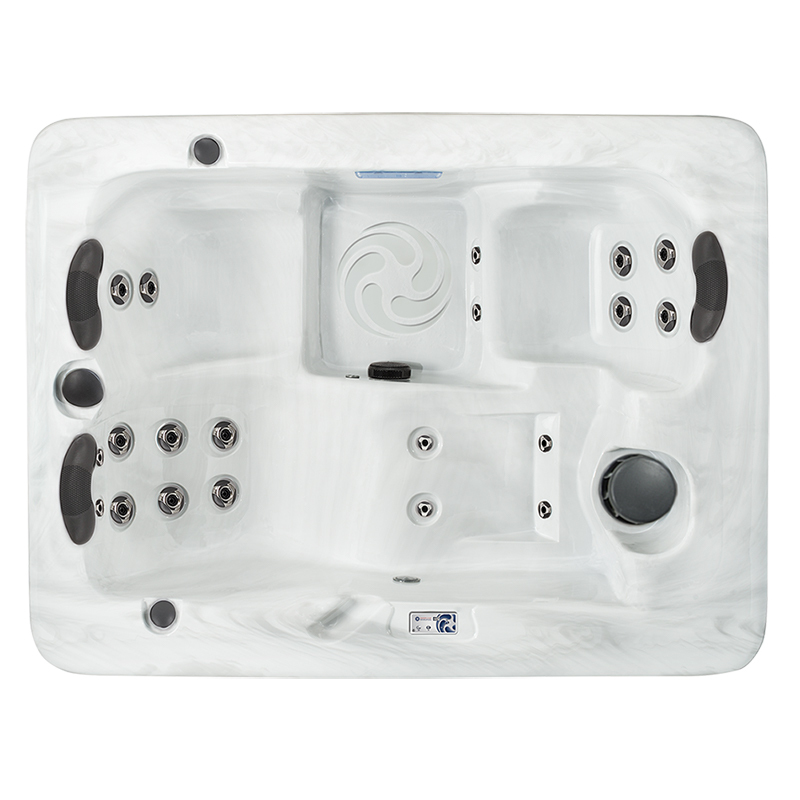 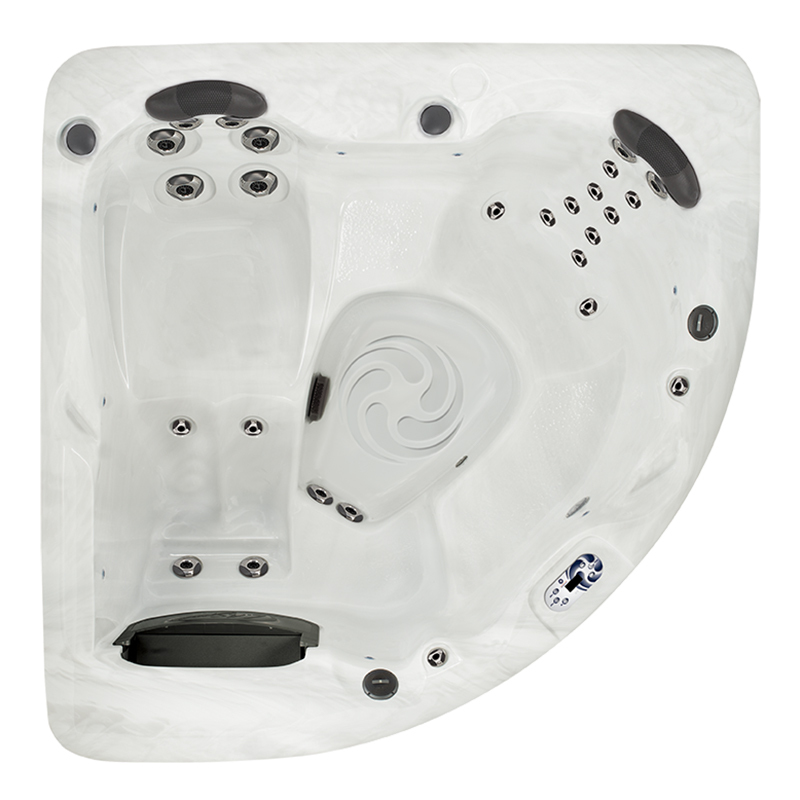 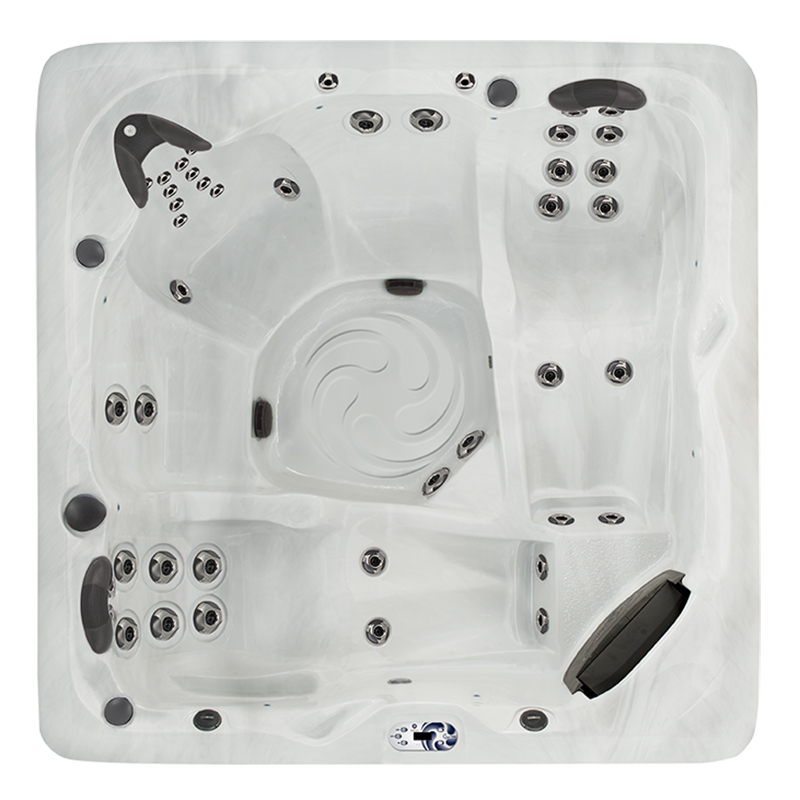 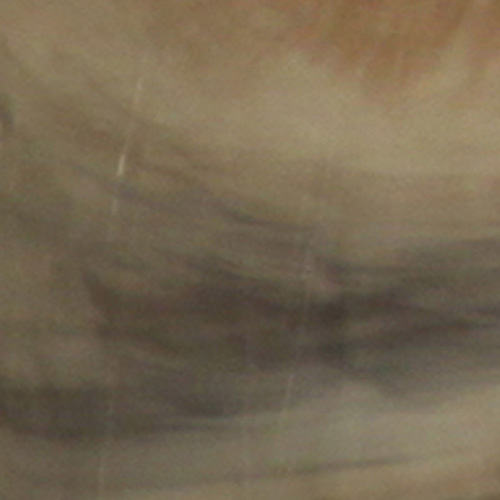 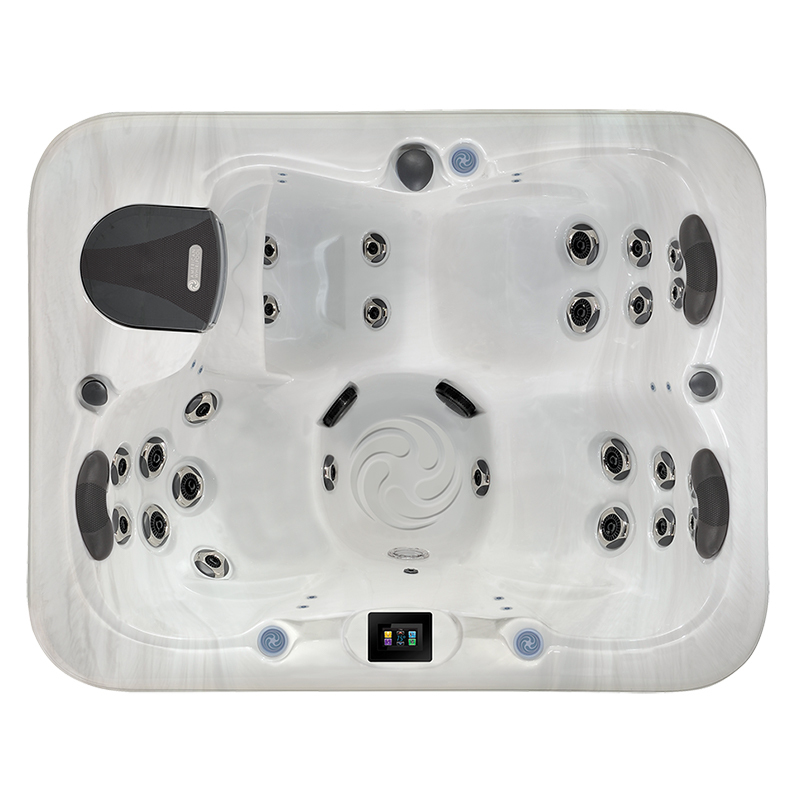 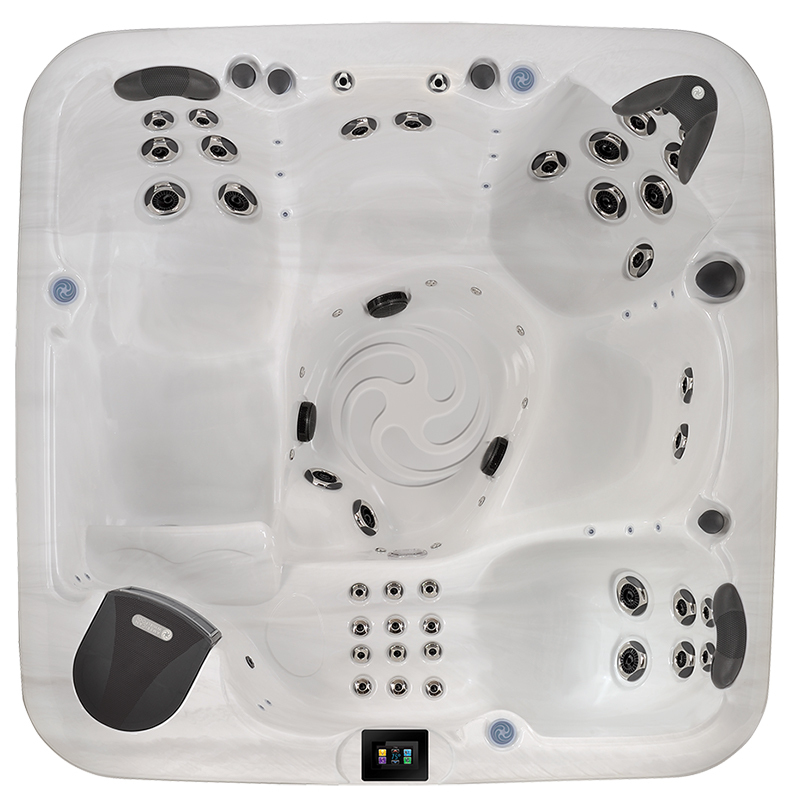 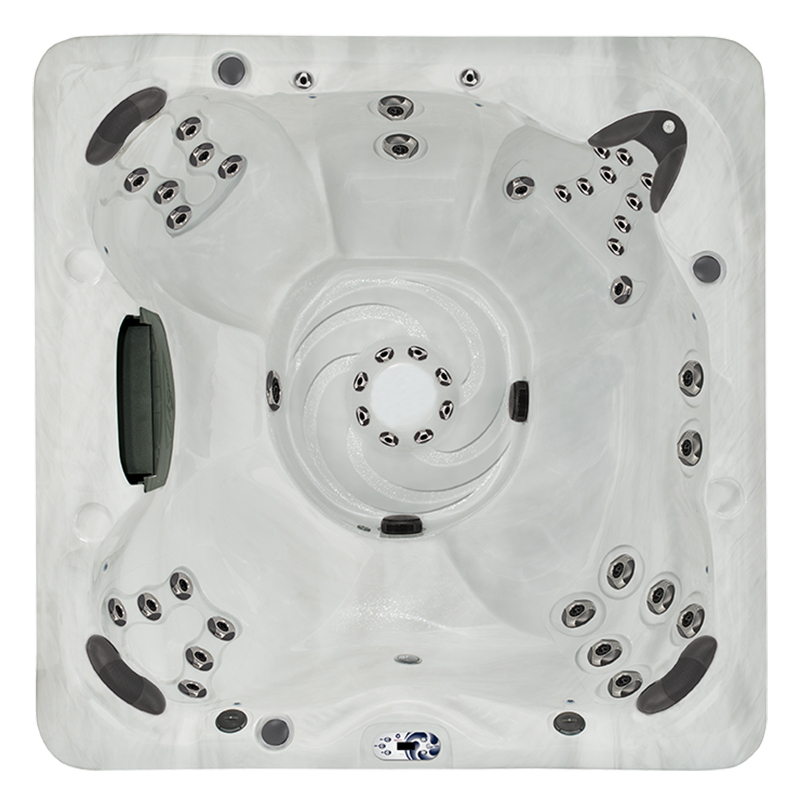 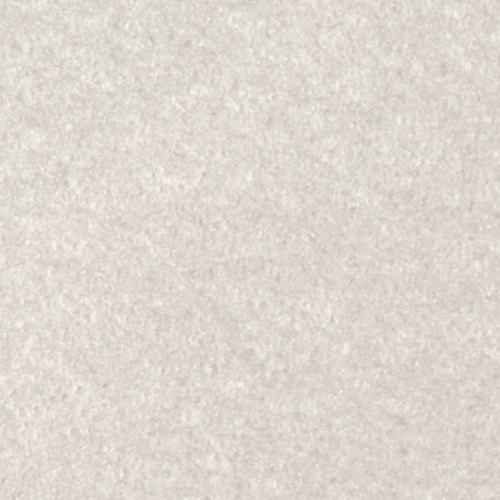 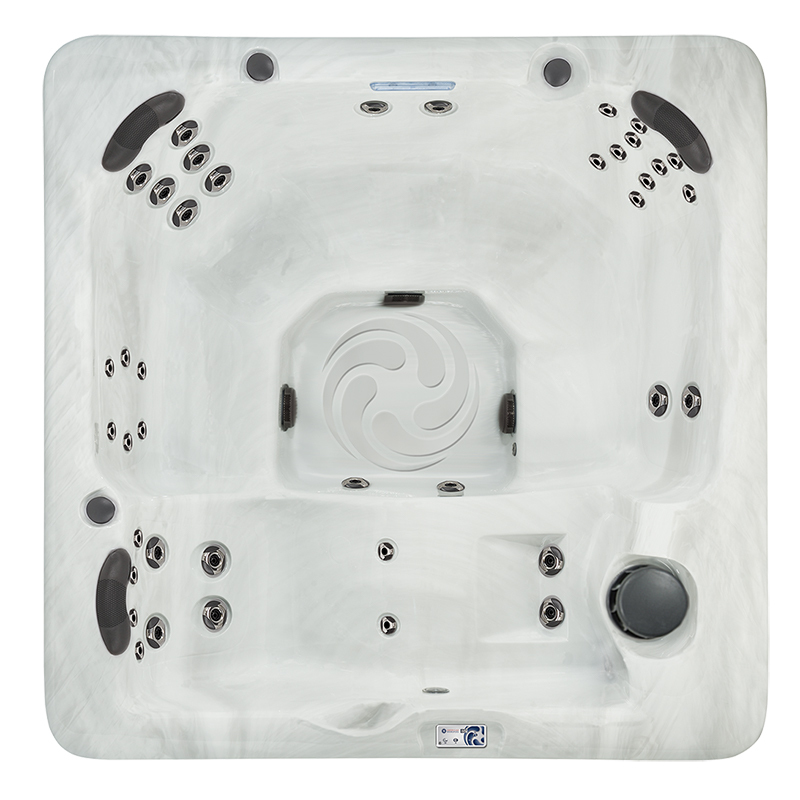 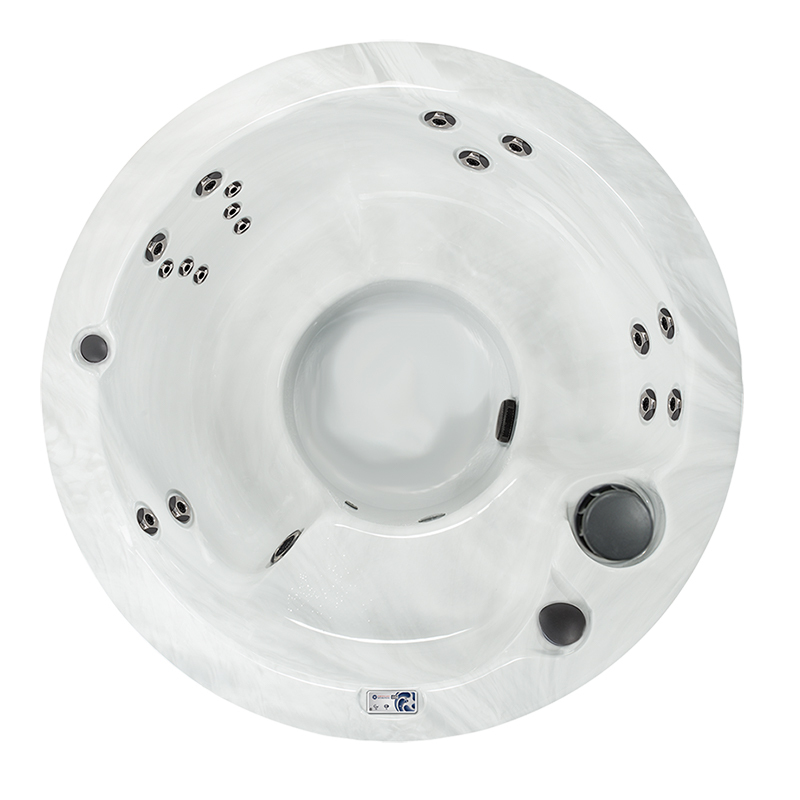 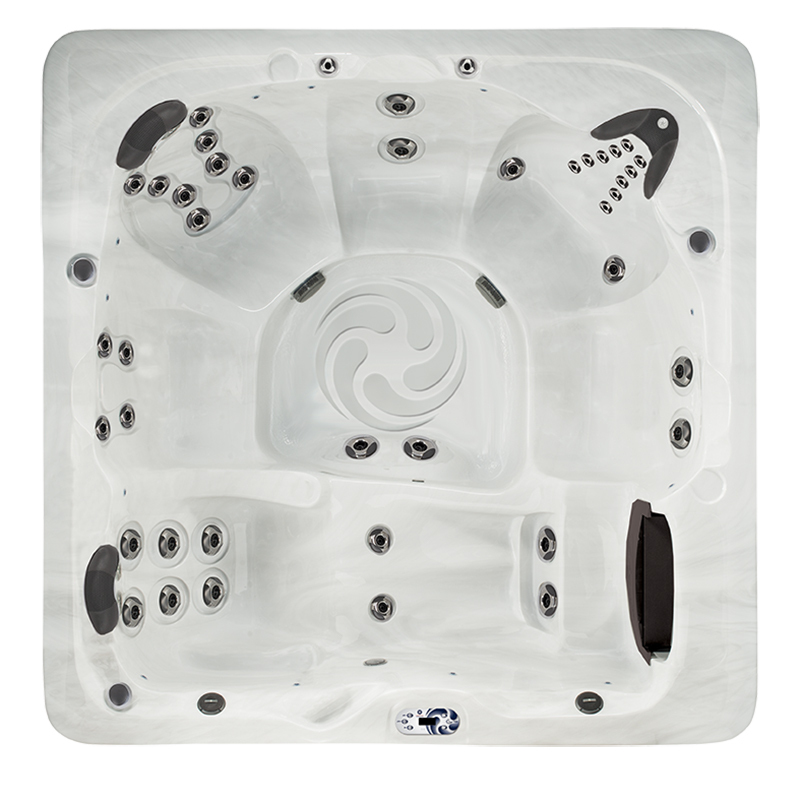  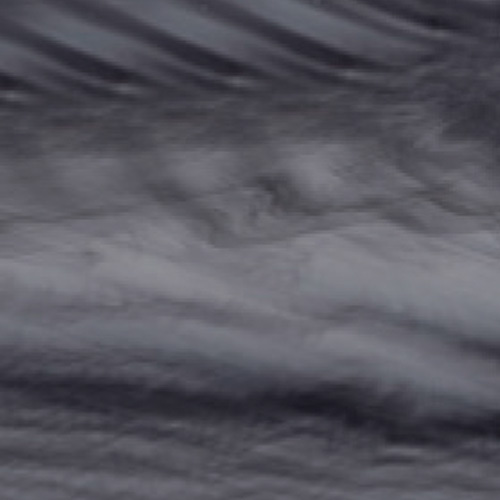 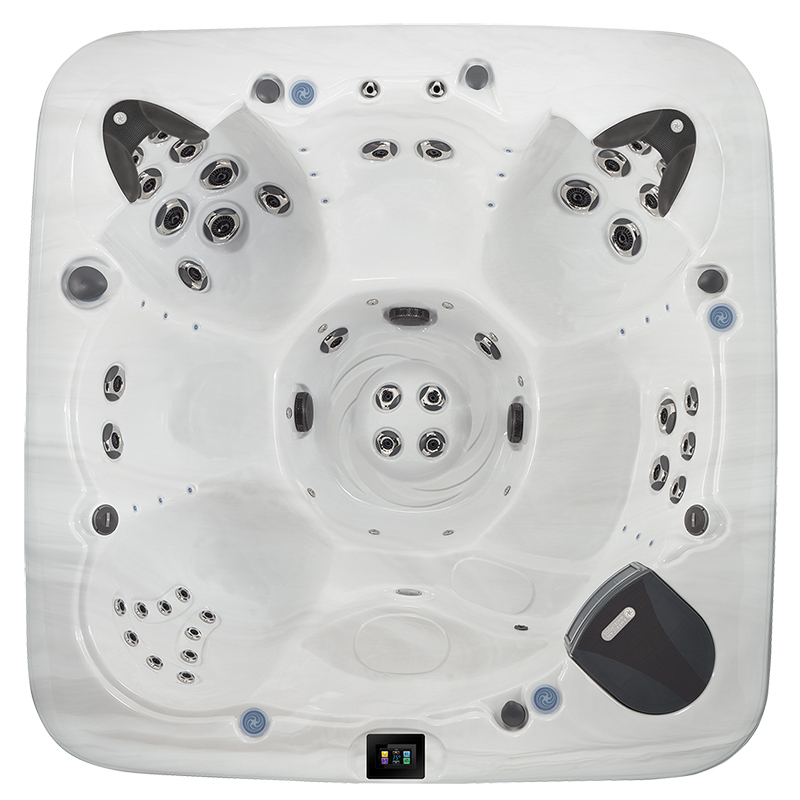 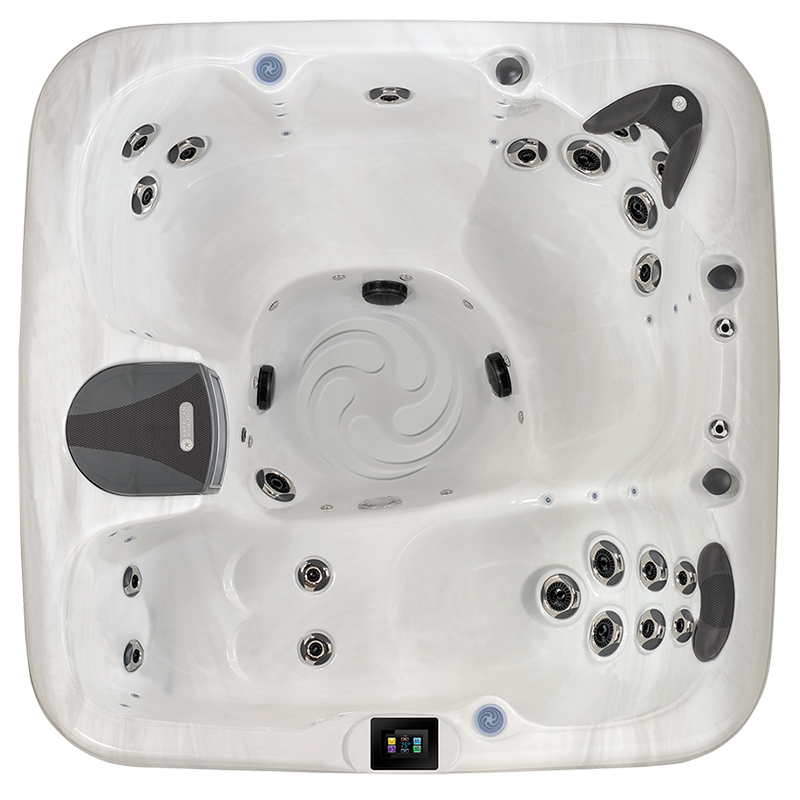 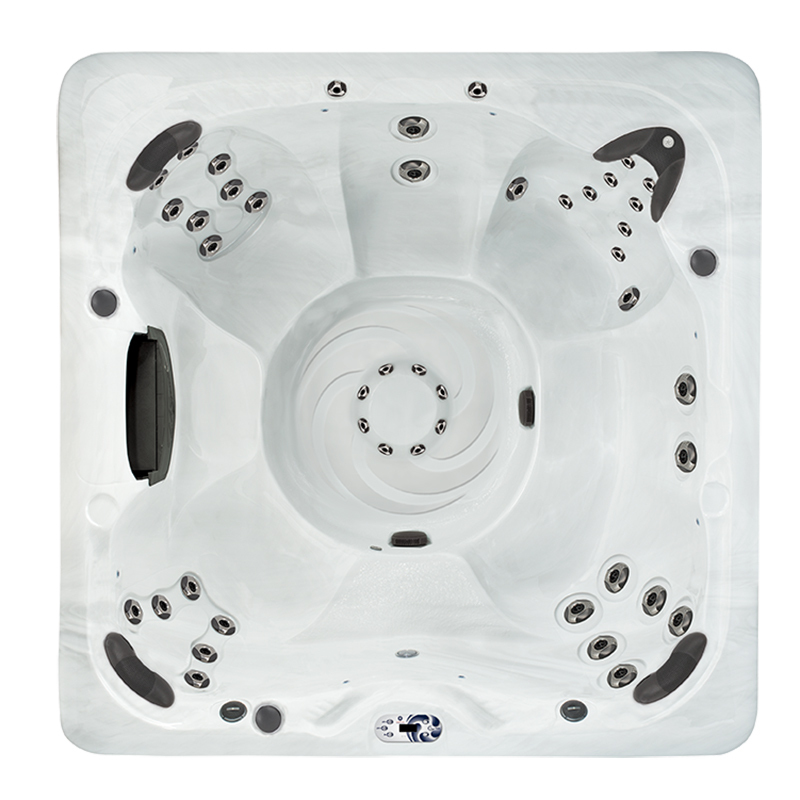 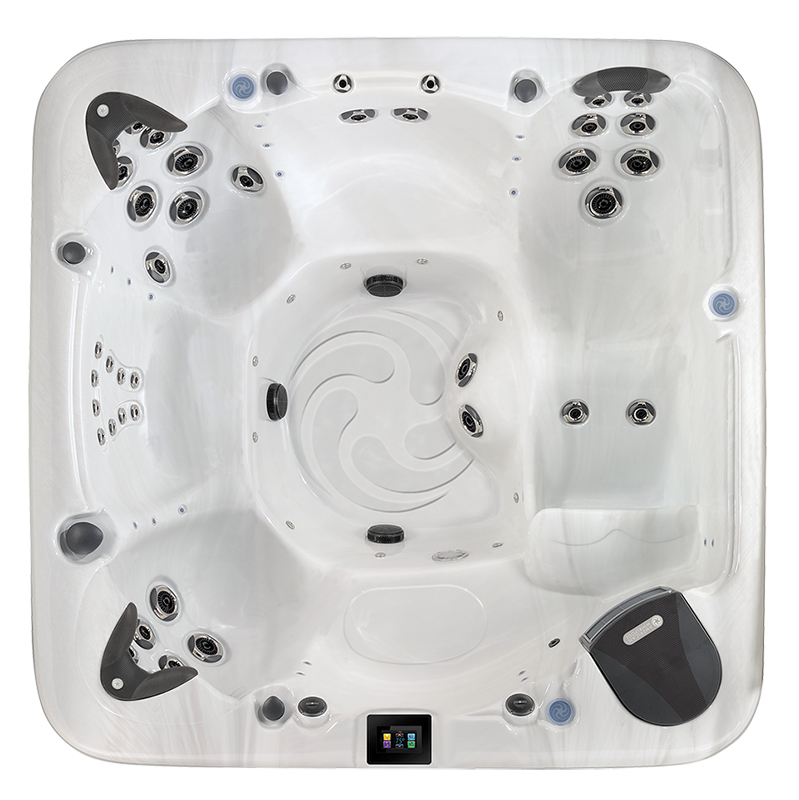 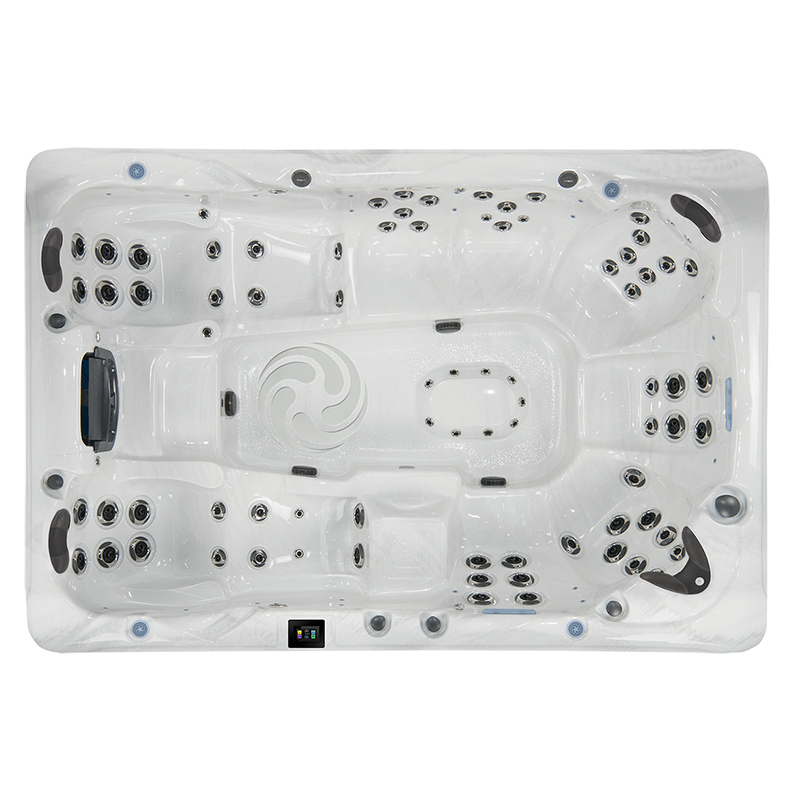 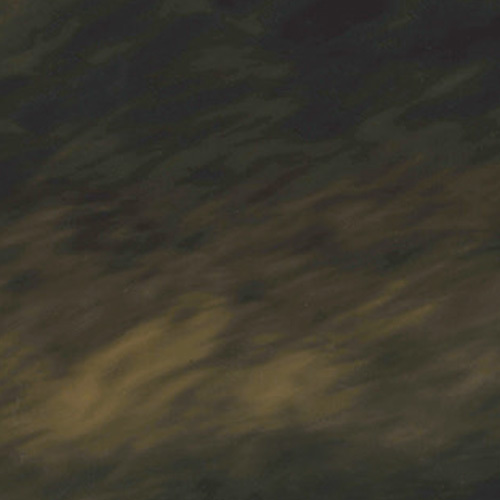 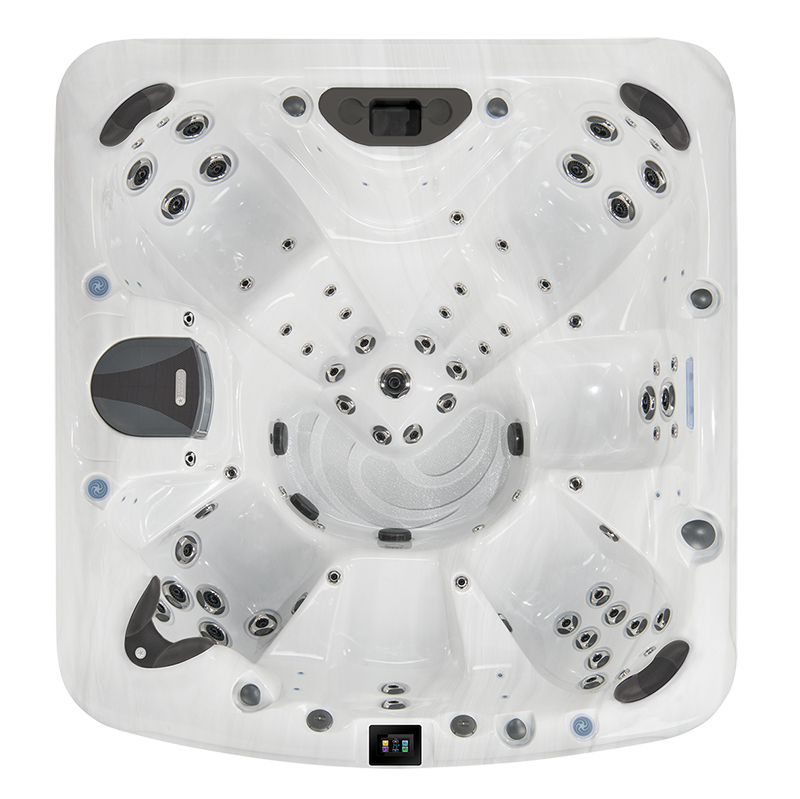 Here, we have the American Whirlpool 271 Hot Tub. 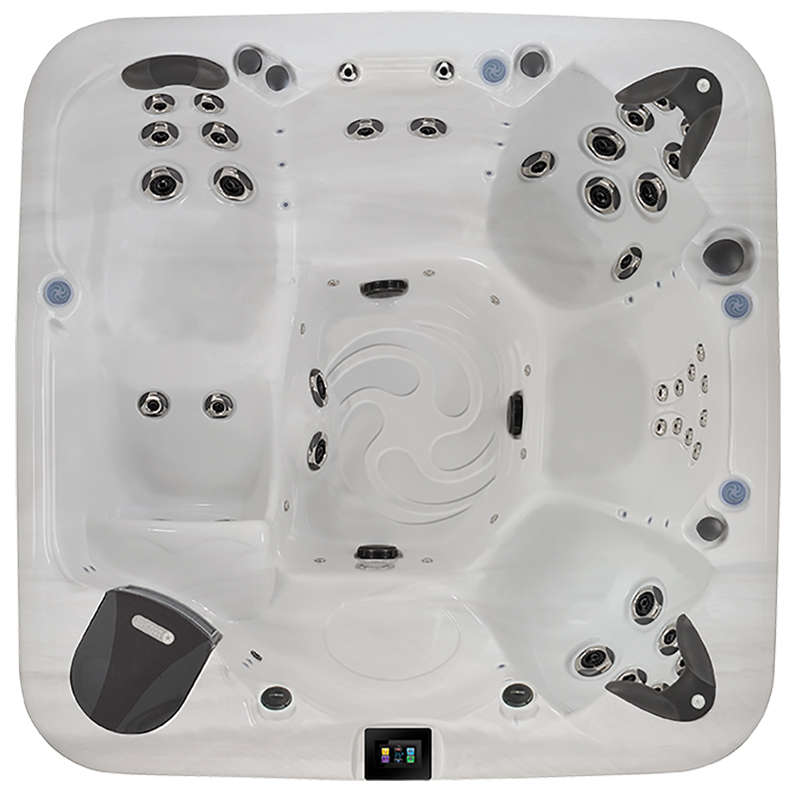 This hot tub comes with so many standard features—even a lounge seat!—that you’ll melt every time you and 5 of your friends or family gather to unwind. 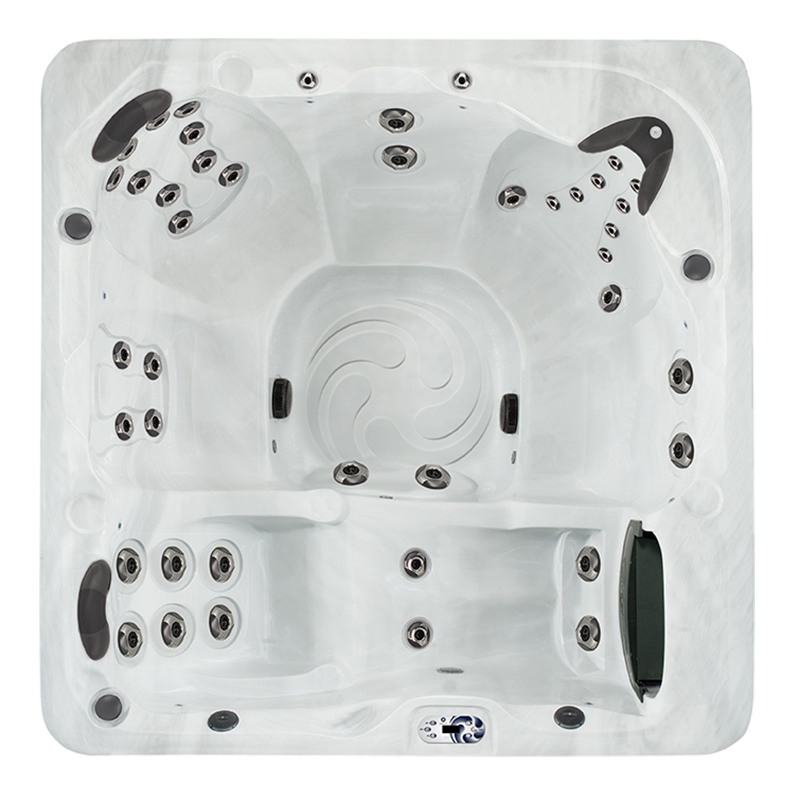 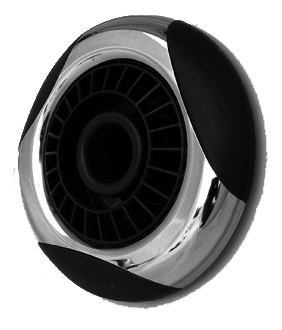 Immerse yourself in the warm waters of the 271’s 44 stainless steel jets, molded grab bar, and 2 Aurora Cascade Water Features.